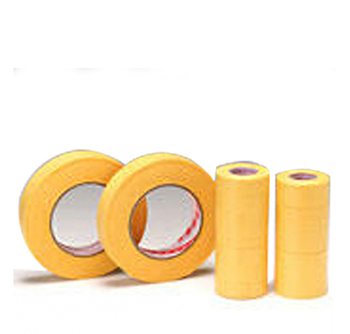 This tape is Washi(Japanese flat paper) uniformly coated with acrylic adhesive. 1. 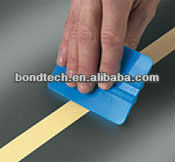 This tape will not give adhesive residue and not change color up to 150 for 30 minutes. 2. The back side of this tape will not repel the paints. 3. This tape is designed to give an excellent paint break line.